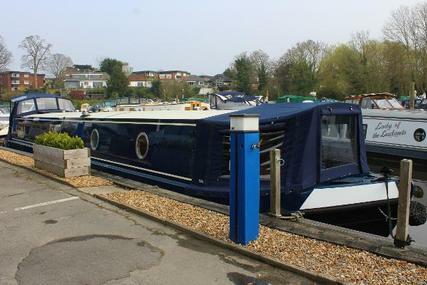 A canal boat is often known as a narrow boat. 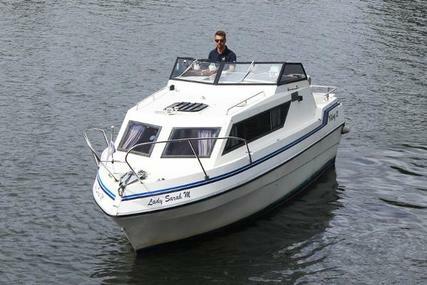 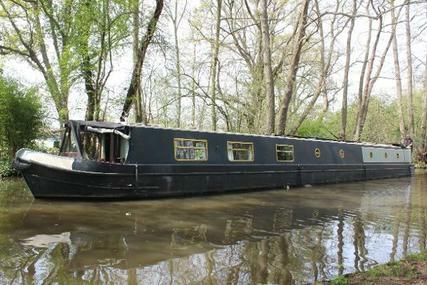 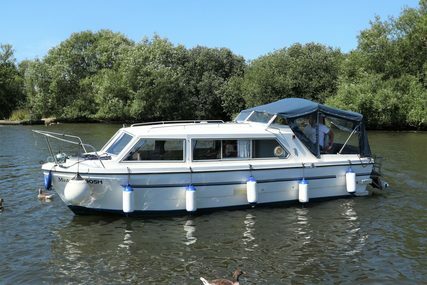 A canal boat is usually 7' wide and up to 70' long, usually fitted with engines, found cruising the inland waterways. 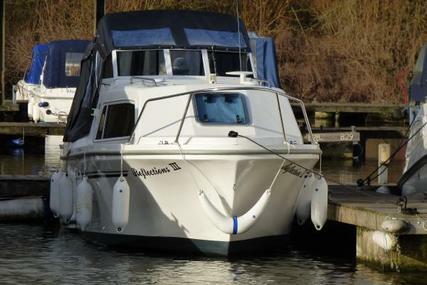 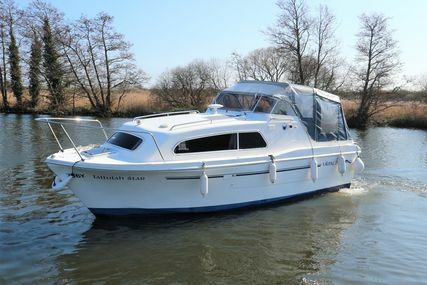 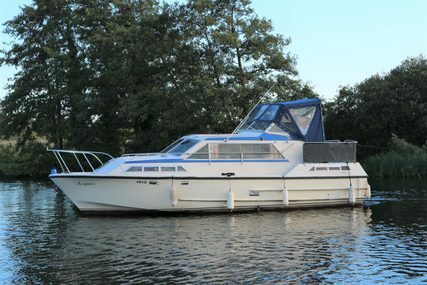 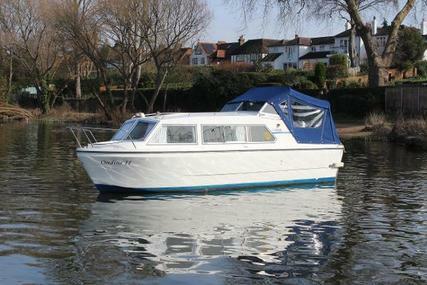 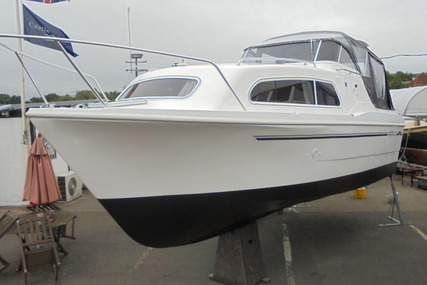 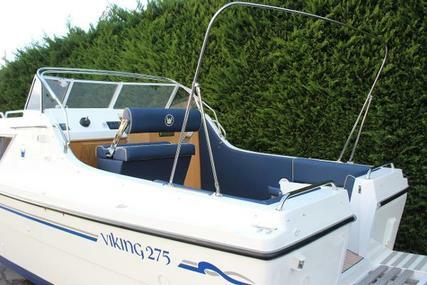 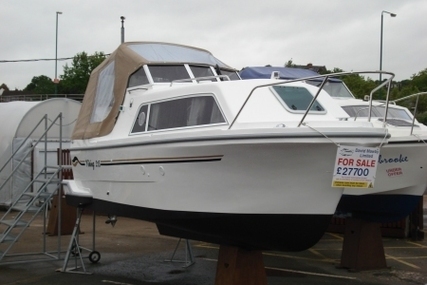 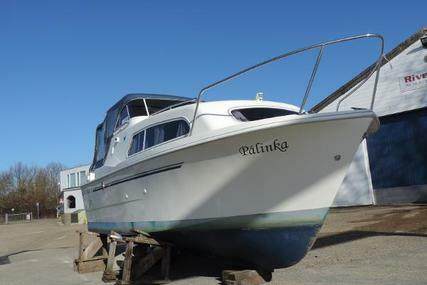 Now deemed very popular as an 'all-round' craft, often the narrow beam does limit space. 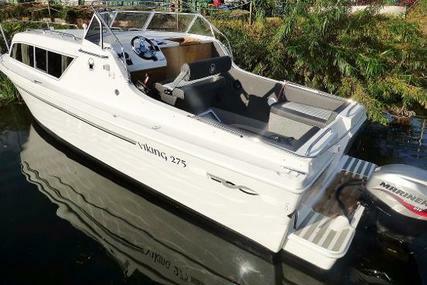 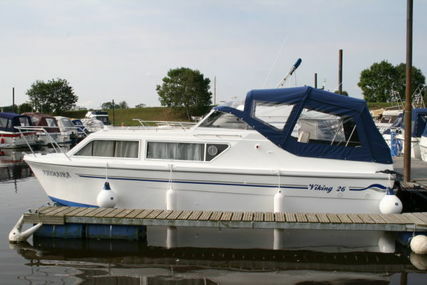 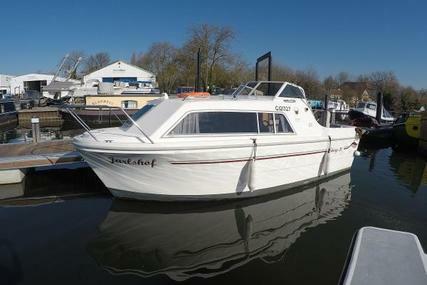 Often known as a widebeam canal boat or Dutch board for sale. 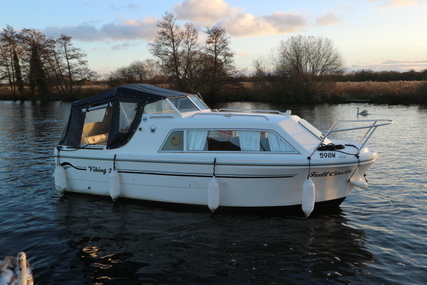 The hulls and cabin construction of canal/narrow boats are usually generally made of steel, (some cabins also built out of wood or fibreglass). 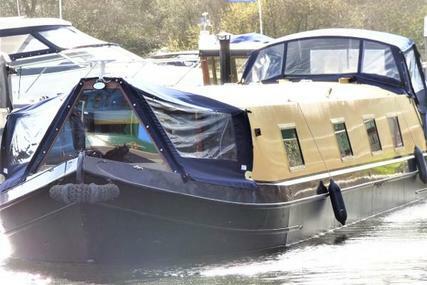 Most narrowboats built in the last 20 years will be of all steel construction. 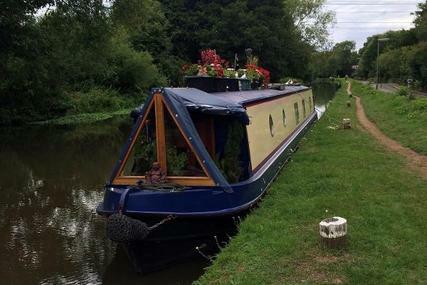 Some narrow boats may have a more traditional style (called trads) than others. 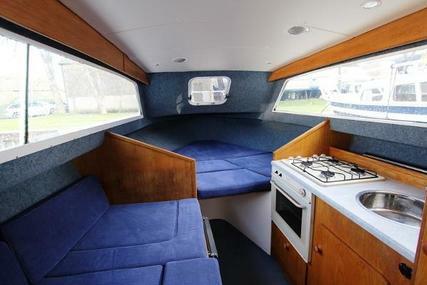 They allow more space in the rear for living accommodation or storage. 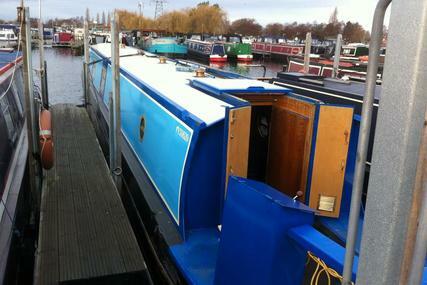 Canal/narrow boat cruisers - allow more deck space. 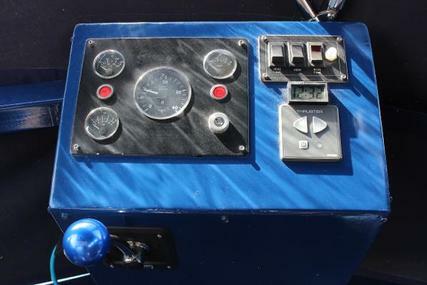 This is useful if several people want to join the helmsman whilst they are steering. 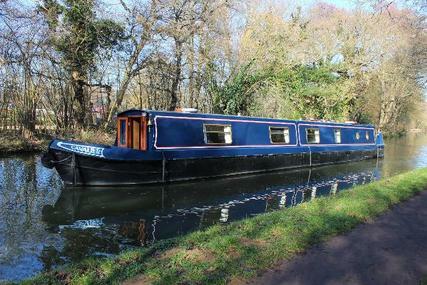 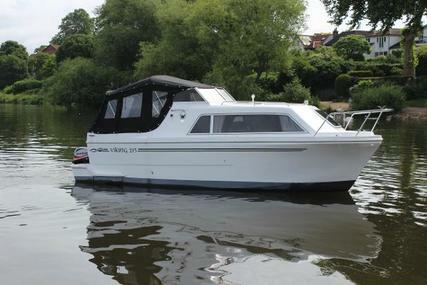 Narrowboat semi-traditional is a real pleaser as a great compromise between the two. 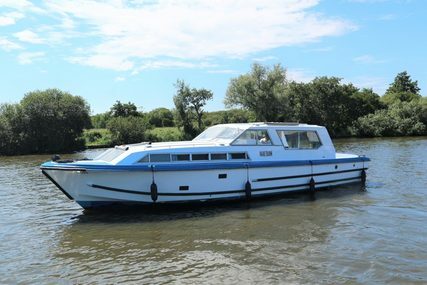 Looking very traditional(check out our Antique and Classic Boats ) but with lots of rear deck space, great for entertaining and storing essential provisions.